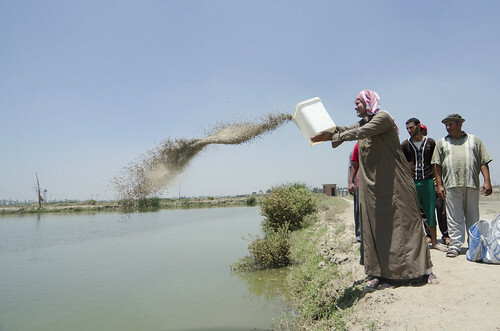 A new Fish Nutrition Research Unit has opened at the WorldFish Abbassa Research Center, in Egypt. The facility will focus on tilapia nutrition and testing of new, local fish feed ingredients, including agricultural by-products. 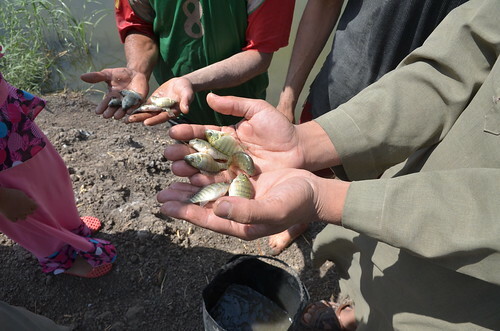 The launch is the result of a partnership between WorldFish and Skretting a leading global feed manufacturer producing 2 million tonnes of fish and shrimp feed annually. 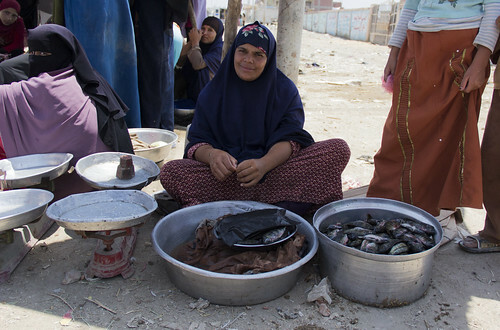 Egypt is the world’s second largest producer of farmed tilapia. With fish production expected to grow to reach 2 million tonnes in 2020, there is a need to support increased production efficiency and profitability, in order to maintain the sector’s sustainability into the future. Feeds typically represent 70% of aquaculture’s operational costs, and so solutions that reduce this burden are a priority for many farmers. The partnership also entails the construction of an advanced trial unit with a recirculation system aiming to intensify production combined with the most efficient use of water. The system is the first of its kind in Egypt and used technology from Dutch company, Fleuren & Nooijen.